Sharpen your skills and speed up your app development pipeline by learning from Google experts. 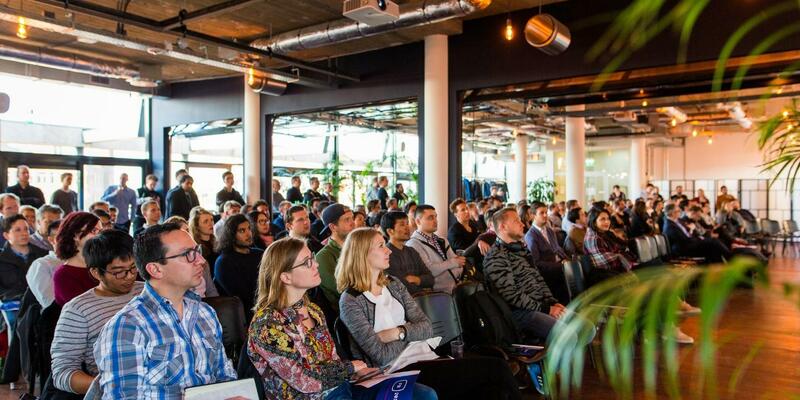 On April 24th, we're excited to welcome three Google Cloud Customer Engineers: Chris Williams, Julian Atkinson, and Michiel Vanthoor. Not only will you learn the basic concepts of working with Kubernetes, the world's leading container orchestrator. As a follow-up, you'll also get a better understanding of how it can integrate into your specific CI/CD pipeline. Chris Williams, Julian Atkinson, and Michiel Vanthoor are Cloud Customer Engineers at Google. In this capacity, they work with customers daily to help them modernize their infrastructure by making use of proven technologies like Kubernetes.